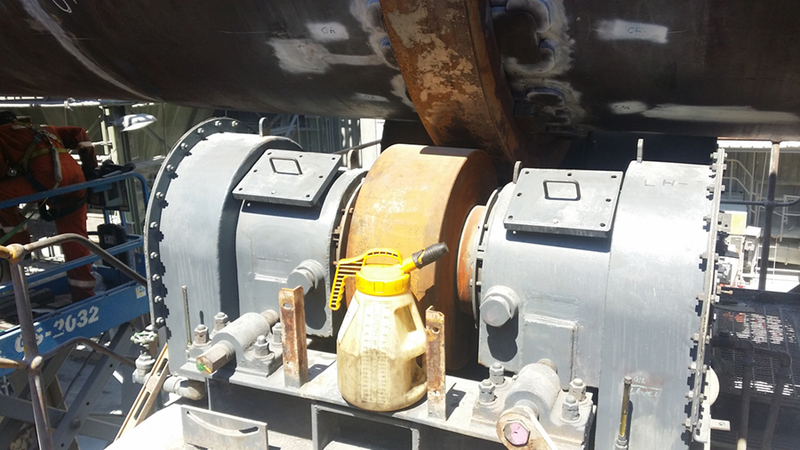 MG Engineering’s fabrication experience for the mining industry dates back to the Olympic Dam Expansion Project in 1997/98. 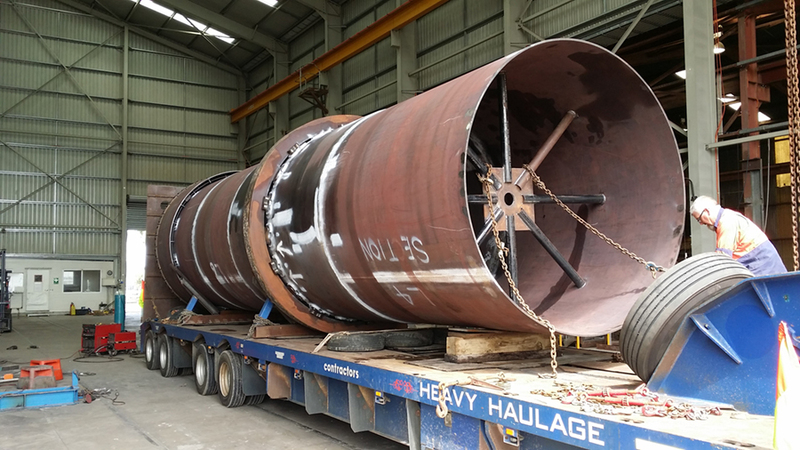 Since then MG Engineering has supplied various scopes of fabrication works consisting of stainless steel, duplex, as well as carbon steel, tanks, hoppers, structural and pipe work which have been provided to clients such as Monadelphous and Transfield. 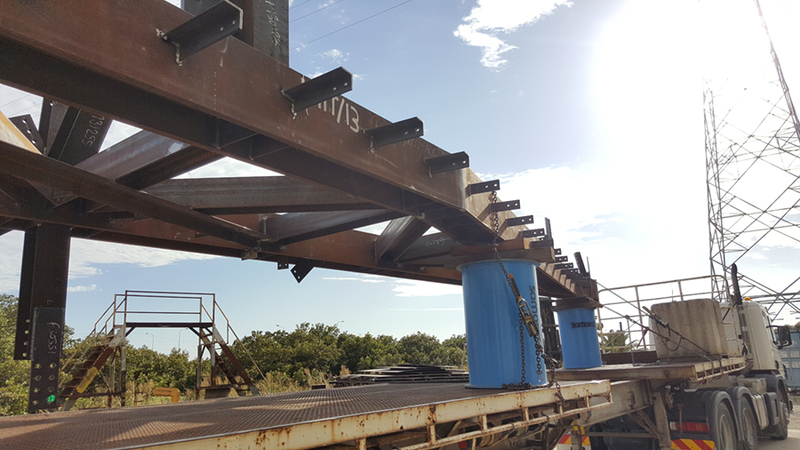 MG Engineering has been involved in numerous significant South Australian construction projects such as the supply and installation of steel for the Port Adelaide Railway Station for Baulderstone, (now Lend Lease). 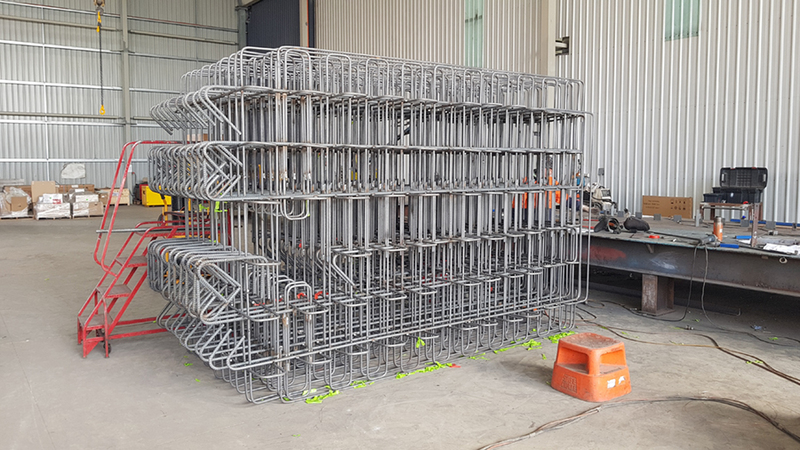 We provided structural steel fabrication for projects such as the Adelaide Convention Centre by Lend Lease and most recently for the Torrens to Torrens York Leighton Joint Venture project.